The SMGS Equestrian Program offers instruction for all levels of rider from beginner to advanced. Riders receive a solid general education, upon which they may choose to build and excel in one or more of the many equestrian disciplines or just continue to enjoy riding as a recreational activity. 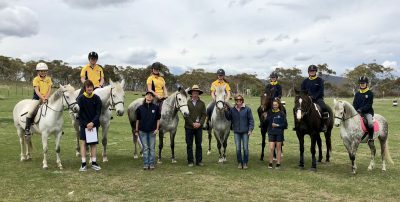 Riders in our program participate in riding and theory sessions each week, where solid horsemanship is at the core of each session. 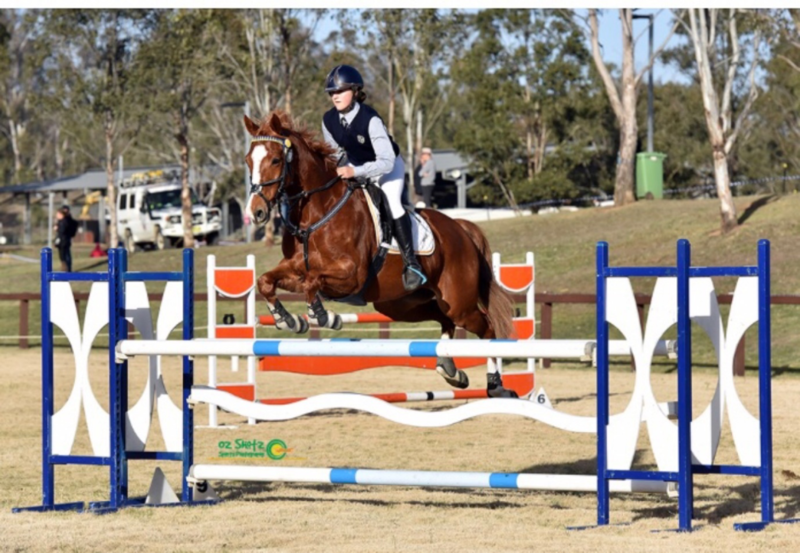 Students may also elect to participate in additional weekly lessons with each of our coaches. Students have the opportunity to participate in multi-day camps on weekends and during school holidays, exploring other disciplines. 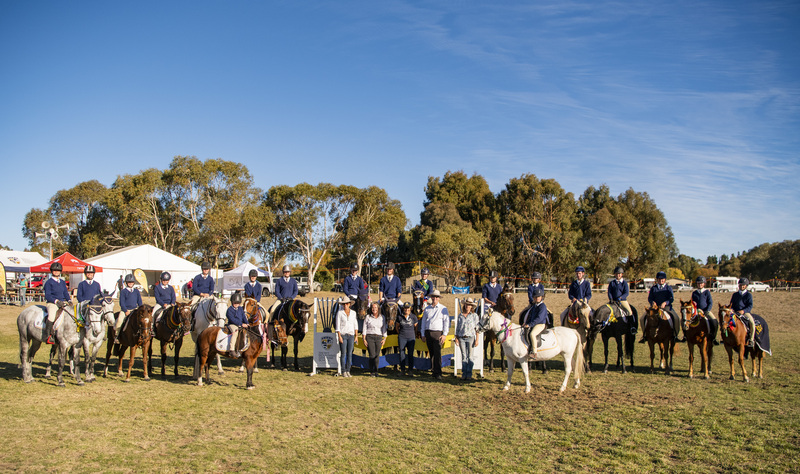 The school makes use of the equestrian facilities in the local area, with the program centred at Jindabyne Pony Club, while our interschools competition is held at the Station Resort which affords accommodation and stabling as well as enough space for a competition of this size. 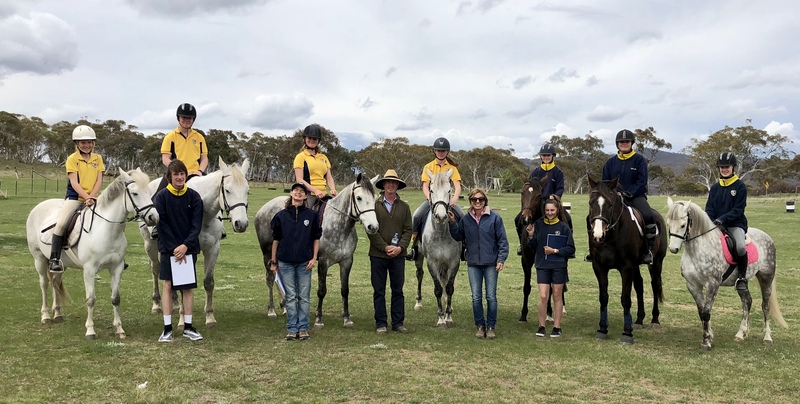 Each May, the school holds an annual interschools equestrian competition which attracts over two hundred riders from across the state and lasts for five days. 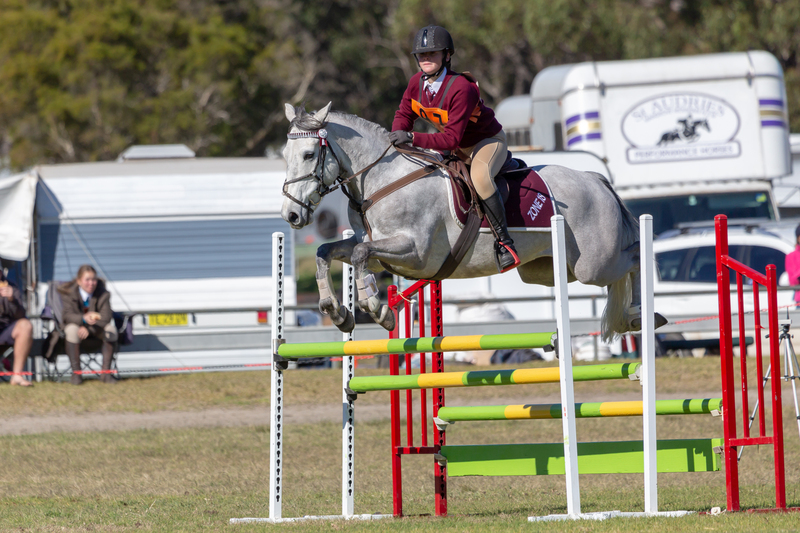 At the event, riders compete in several disciplines, including hacking, show-jumping, sporting, team penning and stockhorse classes. Most of our riders participate in additional equestrian activities outside school, including pony club, dressage competitions, show-jumping events, one-day events, team penning and stockhorse challenges. 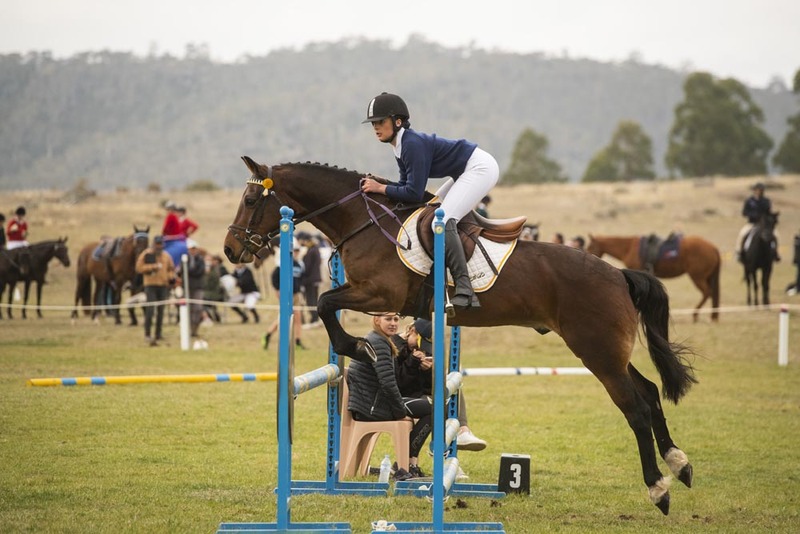 The region is host each year to a number of agricultural shows, to the Snowy Mountains Show-Jumping Festival and to the Man From Snowy River Stockhorse Challenge, providing ample opportunities for our riders to participate in their favourite sport. 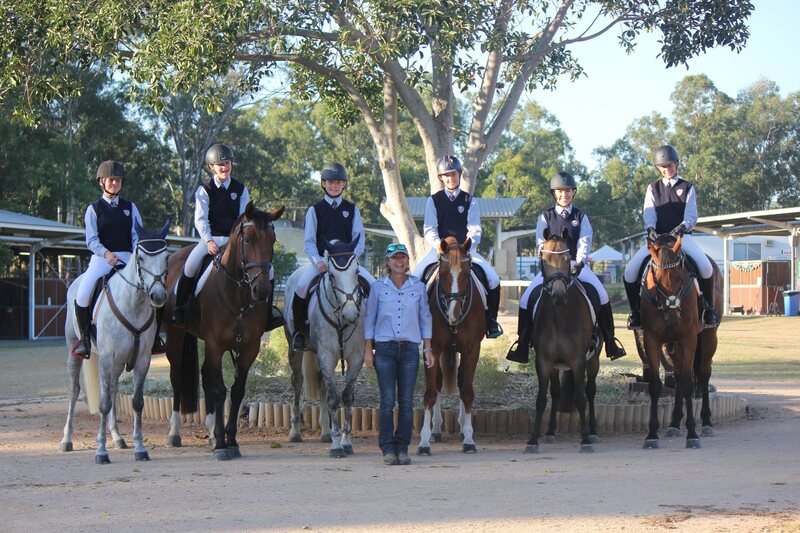 SMGS Equestrian Team Brings Home the Win!